November 1, 2013: Revelstoke, BC Continues to Throw It Down! March 11-17, 2013: Powder Alert for Revelstoke Mountain Resort! March 3, 2012: Almost 40cm in Under 24 Hours at RMR! February 7, 2012: Family Fun in Full Swing at RMR! January 14, 2012: La Nina Favours Revelstoke Mountain Resort! November 26, 2011: Pow! It's Sneak Peek at RMR! 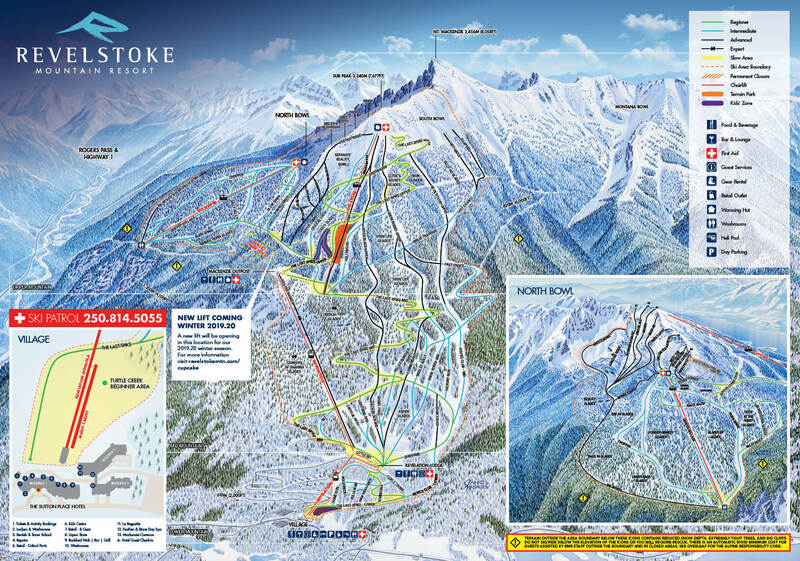 September 6, 2011: New Features for Canada's Newest Ski Resort With the Most Vertical in North America! 22 Jan, 2013 - WestJet UP! December, 2012 - WestJet UP!